With its dark legends and passionate history, the windswept shores of Scotland are an archaeologist's dream. 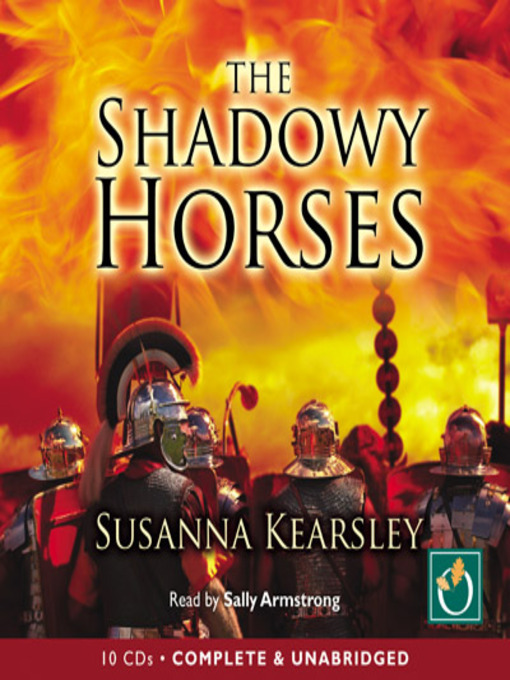 Verity Grey is thrilled by the challenge of uncovering an ancient Roman campsite in a small Scottish village. But as soon as she arrives, she sense danger in the air. Her eccentric boss, Peter Quinnell, has spent his whole life searching for the resting place of the lost Ninth Roman Legion and is convinced he's finally found it - not because of any scientific evidence, but because a local boy has 'seen' a Roman soldier walking in the fields, a ghostly sentinel who guards the bodies of his long-dead comrades. Surprisingly, Verity believes in Peter, and the boy, and even in the Sentinel, who seems determined to become her own protector. . . but from what?